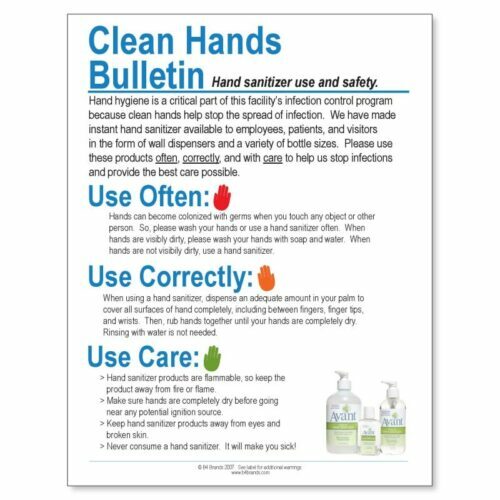 This laminated 8.5″ by 11″ poster is a great reminder how important it is to wash and sanitize hands. This laminated 8.5″ by 11″ poster is a great reminder how important it is to wash and sanitize hands. 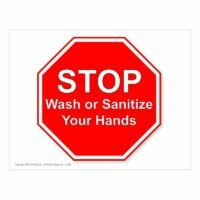 Pack of 10 posters. 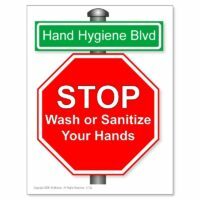 Be the first to review “Clean Hands Bulletin (10-Pack)” Click here to cancel reply.